Let’s face it: Learning to fly is not cheap and you want to be assured that you have all the information so that you will receive maximum VALUE and QUALITY for your money. And since we are talking about money, the first thing you should be settled on is that there are some things in life that you SHOULD NOT be looking for the cheapest deal! This is especially true when you are choosing the right flight instructor or flight school. 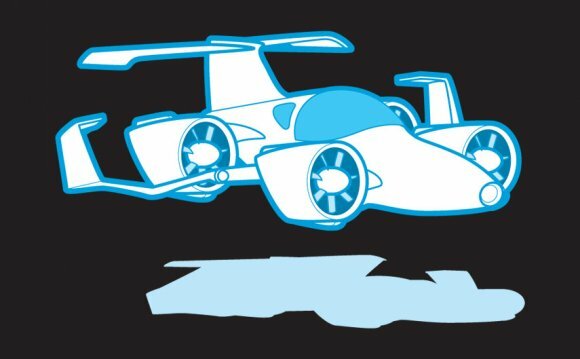 After all, flying can be risky if you are not properly trained. The first step in this process is for you to ask yourself: “Why do I want to learn to fly?” The answer to this question will help you and your flight school of choice to guide you in the right direction and help you arrive at your ultimate goal in the most efficient way possible. Some people want to learn to fly airplanes professionally as an airline pilot or a charter aircraft pilot, etc. Others want to learn to fly airplanes for business purposes, such as sales people with large territories, business owners with multiple locations, people who want to fly for personal transportation and folks who just want to fly locally for the fun of it. What ever YOUR reason for wanting to learn to fly airplanes, you should let your flight school and/or flight instructor know exactly what your goals are, as this can and will affect how your training is conducted. A good example of this would be the person who just wants to fly locally for the fun of it verses the business owner with multiple locations throughout the US. The business person will want and need to fly long distances in higher performance aircraft and sometimes fly in less-than-perfect weather. This calls for an emphasis on advanced avionics, an instrument rating, a high performance endorsement and quite possibly some additional flight time with a qualified instructor pilot to satisfy some insurance requirements. The guy who is happy to just “fly around the patch” on the weekends would simply need a Sport Pilot, Recreational Pilot or a Private Pilot License. Learning To Fly – Where do I start? Once you’ve settled in your mind exactly what your goals are for learning to fly, the next step in this process would be to decide when and where you should train. If your schedule and finances will allow, we recommend attending one of our accelerated flight training courses. Why accelerated training? Remember, we talked about MAXIMUM VALUE and MAXIMUM QUALITY. In an accelerated course the student is removed from his/her normal day to day environment and completely immersed in the subject matter for the duration of the training course. The goal here is not so much drinking from the proverbial fire hose, as much as it is maximizing your learning curve. Concentrating your efforts over a short period of time maximizes the retention of information as well as quickly reinforcing the required motor skills. Quite simply, it is the difference between earning your pilot license in 45 to 50 hours instead of 75 to 80 hours. We strongly recommend shopping around and checking out all of your options. Right now you are visiting SunState Aviation’s web site, but we would encourage you to shop, call, email, browse, take notes and then make an informed choice. To be totally honest; we may not be the flight school that is best suited to your own personal needs and goals, but the only way you would know that for sure is if you have done your homework! 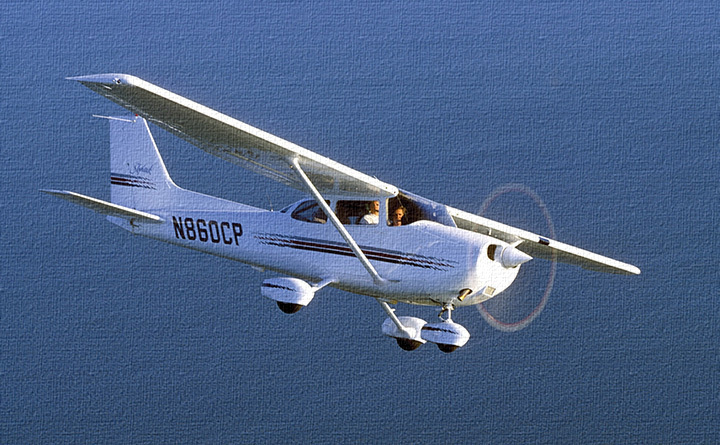 New and late model aircraft that are meticulously maintained to meet or exceed FAA standards. Does the flight school have an FAA approved flight simulator? Does the flight school return your phone calls and/or emails? Is the support staff courteous and helpful? Where will you take your FAA Knowledge Exam (written test)? Where will you take your Practical Test? Can the school accommodate your scheduling needs, whether an accelerated program or a self-paced program around a busy and demanding work schedule? Learning To Fly – What do I need to do to prepare? Once you have settled on a flight school or flight training center, there are some basic security measures you need to know about. Since 9/11 there are some new regulations in effect to help ensure the safety and security of airport environments as well as helping to support national security. These new regulations will affect both US citizens and non-citizens however there are some differences between citizens verses non-citizens requirements. Non US Citizens: All Non-US Citizens are required by law to register with the United States Transportation Security Administration prior to commencing flight training in the U.S. This is an online process and the Transportation Security Administration’s Alien Flight School Provider (AFSP) division has set up a to help facilitate the registration process. Learning to fly is an experience that can be enjoyed by a very wide range of people. In fact, about the only limitation to start the training to learn to fly would be the student’s ability to pass a basic . Even children as young as 11 or 12 years of age can begin to take flying lessons as long as they are tall enough to be able to reach all of the controls of the aircraft. Now, there are some minimum age limitations for various aspects of learning to fly airplanes. For example; the minimum age to take the Private Pilot Knowledge Exam is age 15, the minimum age to solo an airplane is age 16 and the minimum age to qualify for a Private Pilot License is age 17. The challenge for young people is to be able to achieve all of these milestones on their birthday! What will it cost to learn to fly? The cost of learning to fly will vary from person to person depending on a number of factors. Again, the thing we want to emphasize here is that when it comes to learning to fly, you should never let cost be the only determining factor of where you choose to learn to fly. What you want to look for is MAXIMUM VALUE and the QUALITY of the training you will be receiving. When it comes to learning to fly, CHEAP is rarely a good thing. With your goals in mind; what type of aircraft, simulator, etc. will best help you to reach those goals? Can you take the time to take and, or will you need to take a self-paced course that fits around your work/school schedule? As discussed previously; your goals for learning to fly will have a significant impact on how your overall flight training will be conducted (at least it should). 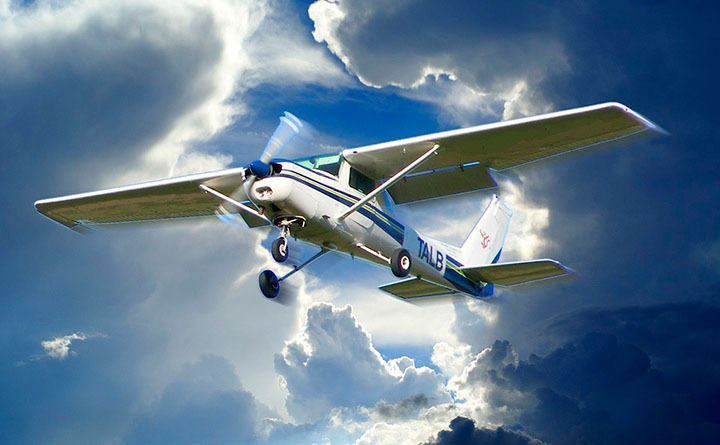 If you are interested in learning to fly for recreational purposes, then a Sport Pilot License and training in a Light Sport Airplane can be significantly less expensive than compared to the business person who will ultimate want to fly in high performance aircraft on . Your flight school representative should be able to help you come up with a budget that is goal focused and personalized to your needs.